With another season in the books and the Playoffs fast underway, it is time for NBA writers all around the world to unveil their ballots. I was 6-for-6 last year so the pressure is most definitely on! Dwane Casey did a fine job in Toronto, but how could you pass up on Golden State's Steve Kerr here? True, he wasn't on the bench for the first half of the season, but his team's 73-9 record pretty much make Kerr the only choice for Coach of the Year. 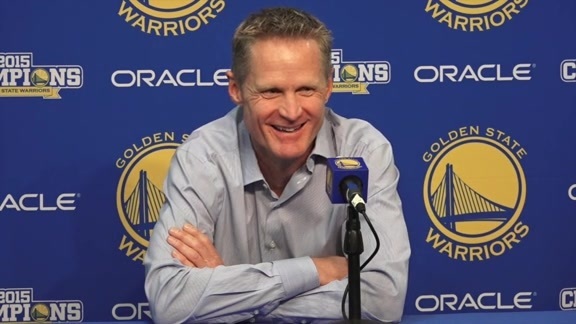 Kerr's principles and procedures are a big part of his team's record-breaking season. DeAndre Jordan has been great, too, but San Antonio's two-way stalwart Kawhi Leonard deserves the nod here. The Spurs had the No. 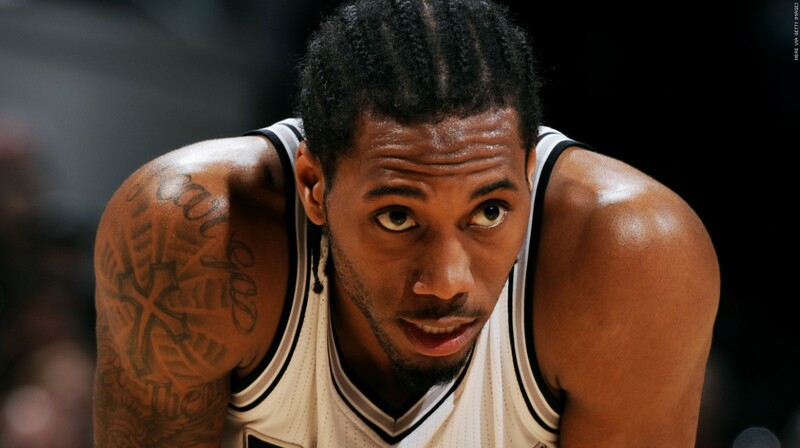 1 defense for the first time in ten years largely because of Leonard's fundamentals and elite skills. Pop's team allowed 4.4 fewer points per 100 possessions with the reigning DPOY on the floor than they did with him on the bench. Celtics forward Jae Crowder has completely turned his career around over the last year. He's a key part of Boston's rotation and a driving force (along with All-Star Isaiah Thomas) behind the team's run to the postseason. Crowder has set career highs in just about every statistic possible. No competition here. Reigning MVP Stephen Curry kicked it in another gear this season, with his otherwordly marksmanship and athletic ability making him almost indefensible. New York's Kristaps Porzingis started out strong, but No. 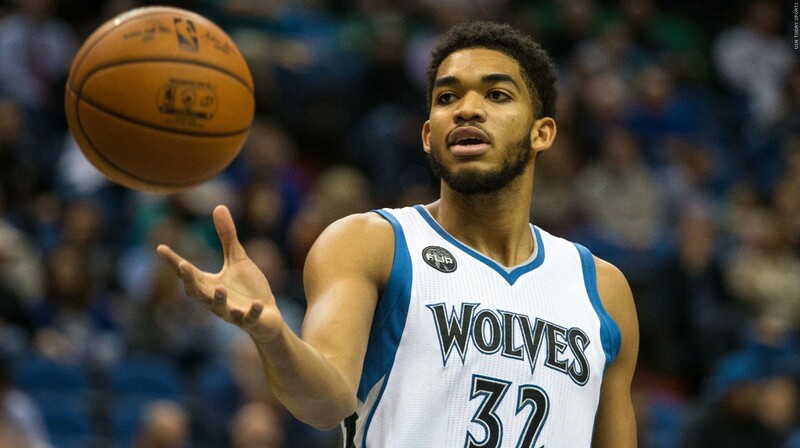 1 pick Karl-Anthony Towns ended up outplaying all other first-year players this season. 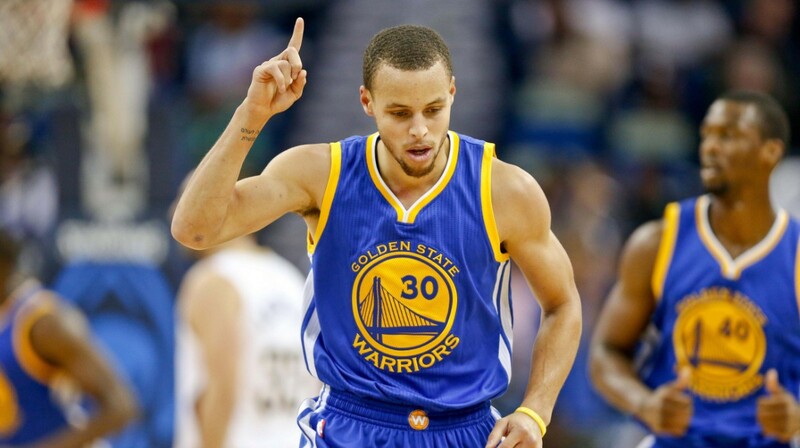 He led all rookies in points and rebounds, and he was second in blocks and field goal percentage. 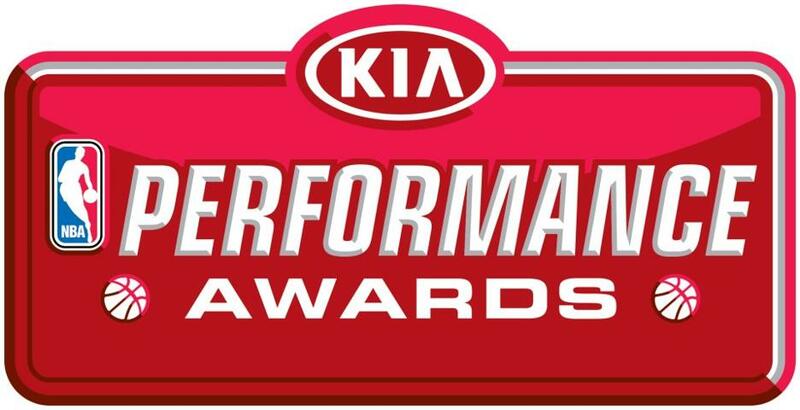 Enes Kanter and Jamal Crawford deserve a nod, too, but Golden State's Andre Iguodala is the only right pick here. He averaged 7.0 PPG, 4.1 RPG and 3.4 APG for the 73-9 Warriors, with his stifling defense and ability to guard multiple positions a big part of why he's part of the best five-man unit in basketball. 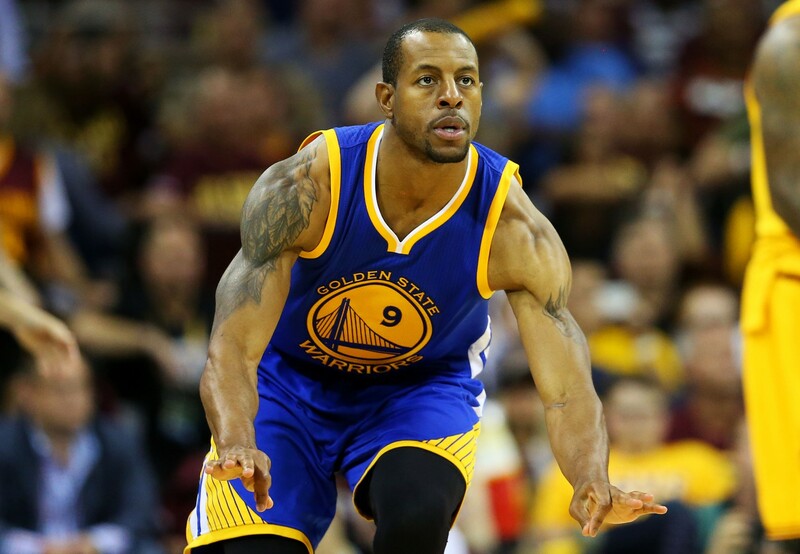 Iguodala missed about 20 percent of the season, but impacting an all-time great team should earn him the award. I'd love to hear your picks so be sure to shoot me a comment!